Just Announced!! David Messier LIVE at One-2-One Bar! 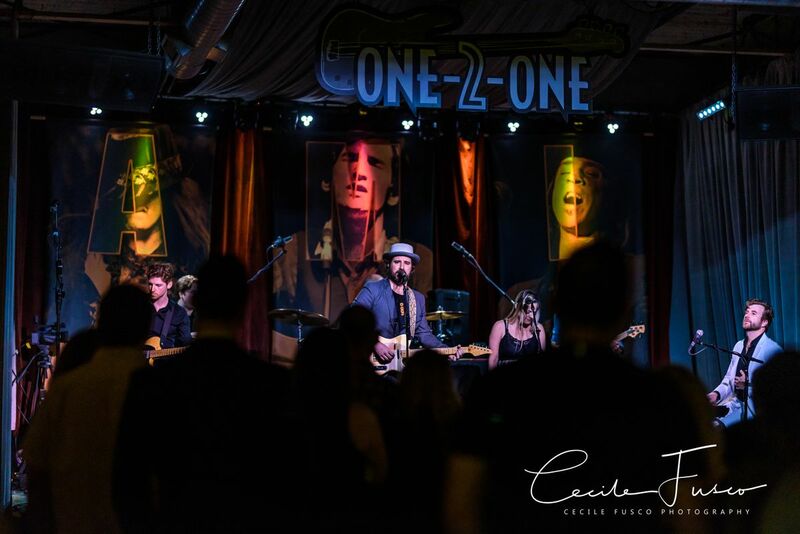 David Messier will return to One-2-One Bar Saturday night March 2nd! Get your tickets HERE now!! !